Muyiwa joined The Challenge in spring 2018 as digital manager. 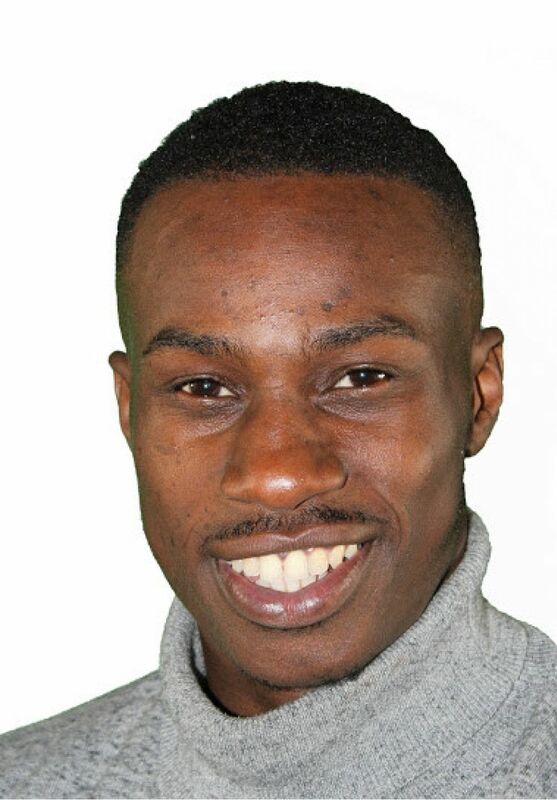 Muyiwa had spotted two previous opportunities to work with us in other capacities but carried on building up his experience so that when he saw the digital manager role he knew he had all the right skills, enthusiasm and confidence to take it on. Muyiwa previously studied international politics, worked for youth-focused charity The Roundhouse, supported by the Arts Council, followed by a role as marketing officer at London’s Design Museum.